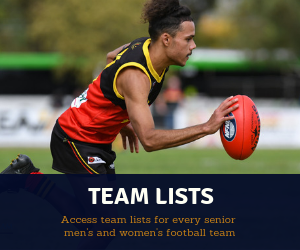 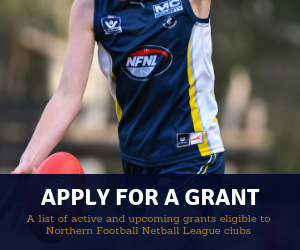 All players are now able to commence registration for 2019 Northern Football Netball League winter netball competition. 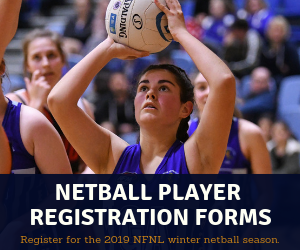 Players will be required to complete one registration through the Netball Victoria website, as well as registering through their NFNL club from the respective links below. 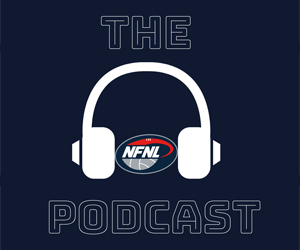 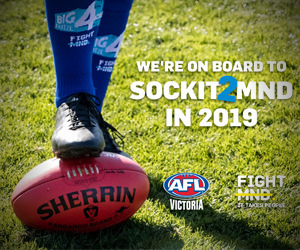 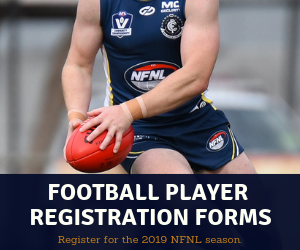 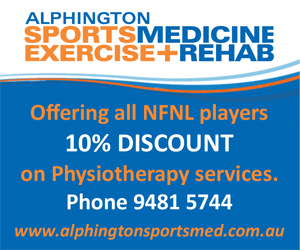 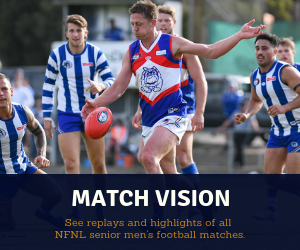 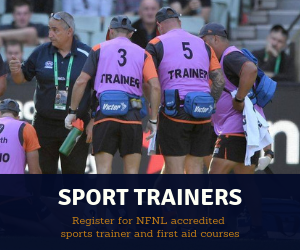 Please click on the links below to commence registration for the 2019 Northern Football Netball League winter competition. 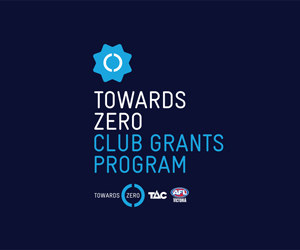 Please note: this is a required step as players will require their Netball Victoria registration number to complete their SportsTG club registration form (Step 2).